It's cool and snazzy to have a new laptop assigned to me in the office. However, I've found out that there is something wrong with my Acrobat installation. 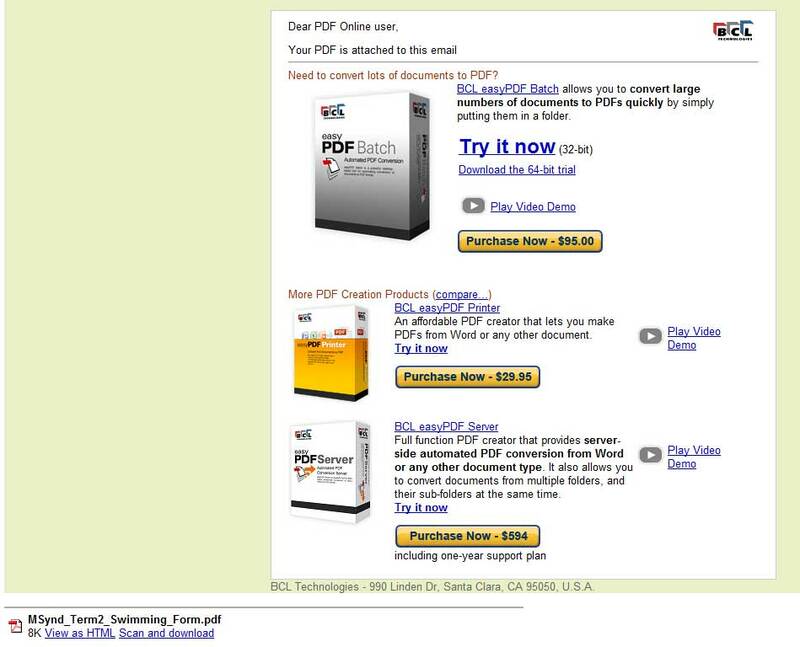 I could no longer generate PDFs! Of course the preferred solution is to get it fixed by IT but they're busy on other, more important things. So I turned to Google Search and came up with online solutions to creating PDFs. I am currently using two services. They are free and works great! This is the first site I came to and it works great. 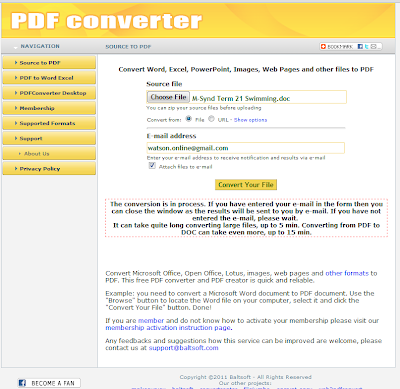 All you need to do is upload your document and wait for the corresponding PDF. 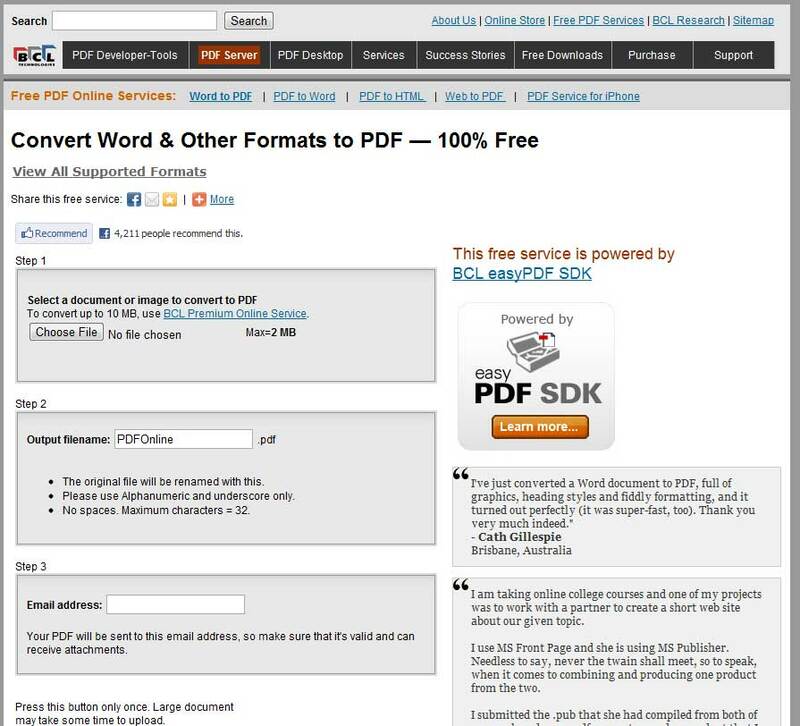 You may include your email address so your document is emailed to you, or you can just wait for your PDF to be generated at the website itself. 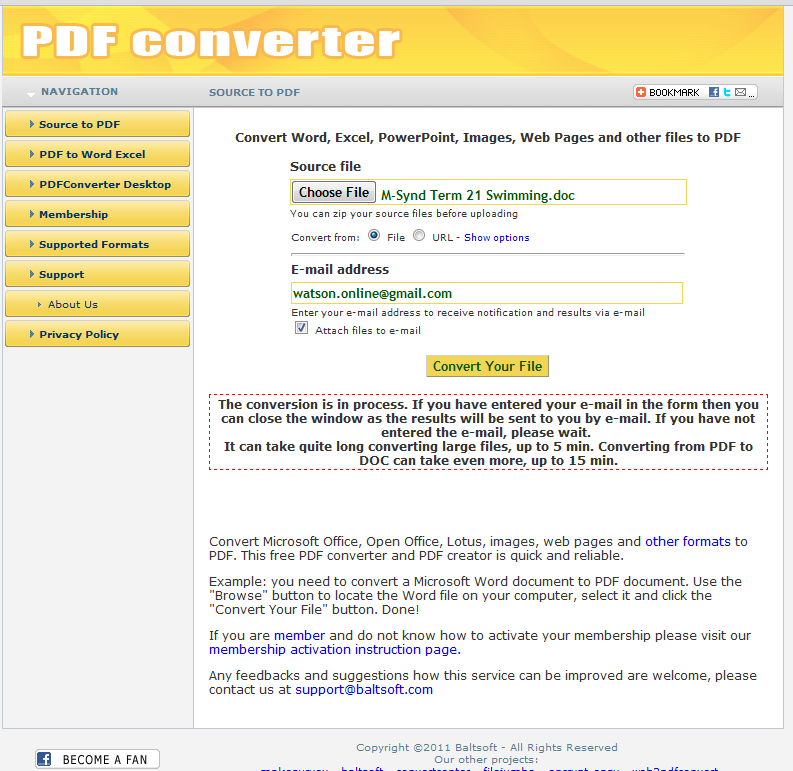 I have been converting simple Word documents only so my wait is short. Service is also great. 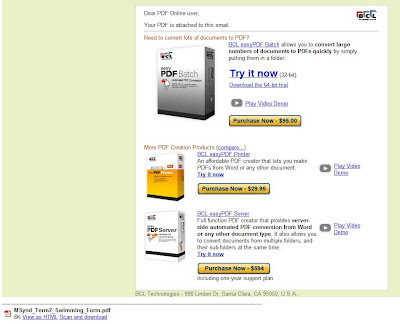 PDF is sent via email, with email containing ads for their wide range of services. 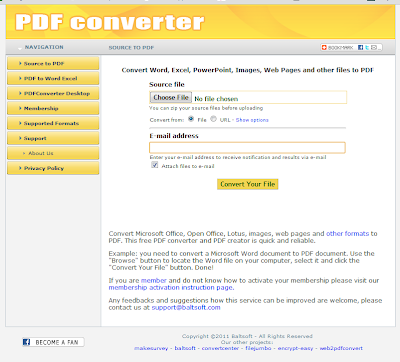 These services are great for when you find yourself in an internet cafe and they have no PDF converters. 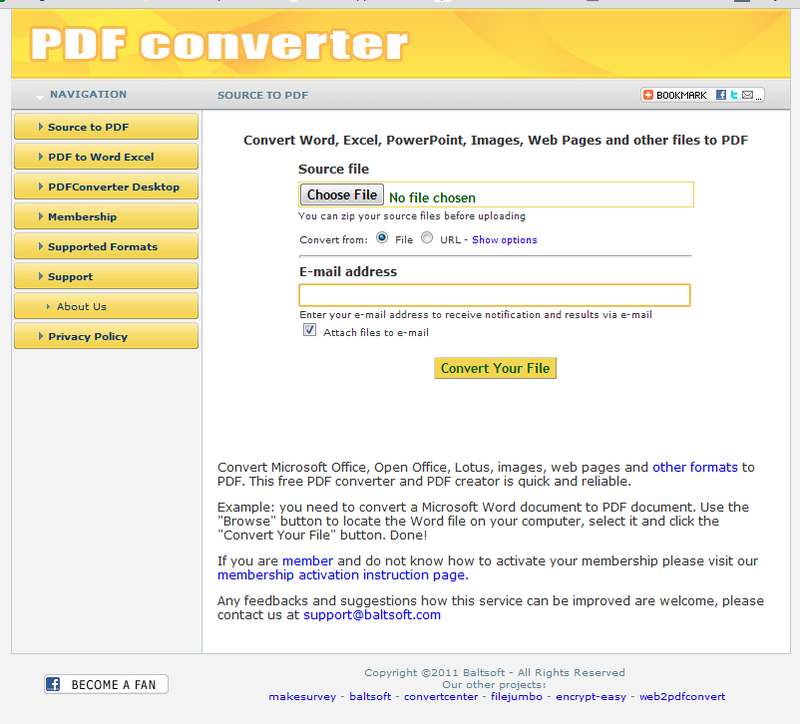 There are loads of similar services online but I'm sticking to these in the meantime as they work nicely.